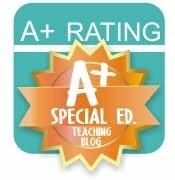 I teach at a K-12 school for kids with mild-moderate disabilities. 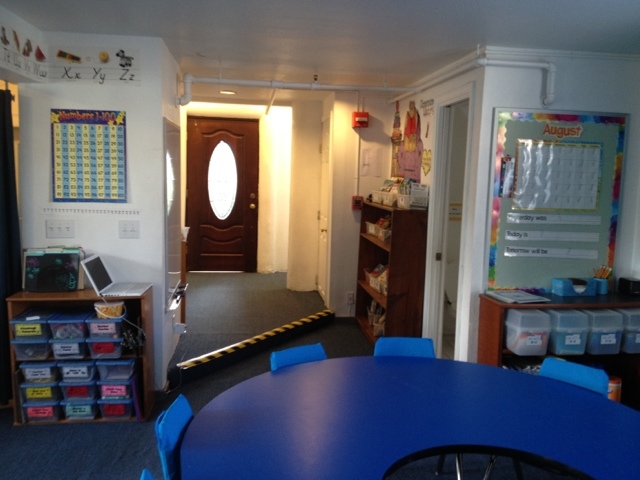 I teach K-2 all day in an adorable cottage which you can see below. I loop with my kids so we become like a little family in our cottage. I already posted a bunch of my class pictures last week, but here are a few more. 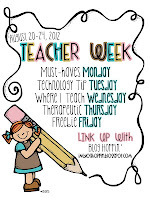 You can go to my post Classroom Setup to see all the good stuff! There were a few pics I forgot to post last week, so here are a few more! 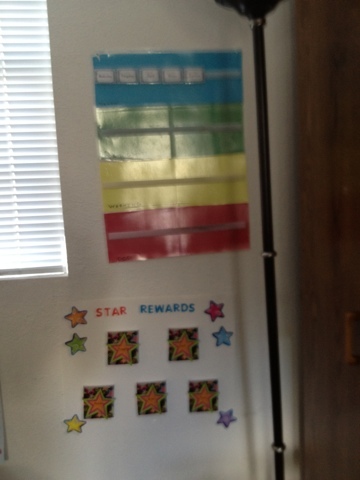 Behavior chart (we have this school-wide) plus pockets for their reward coupons below it. View of my class from the whiteboard facing the door. 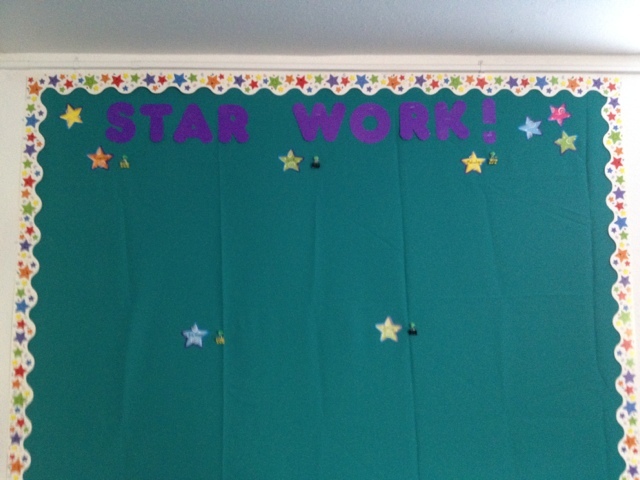 Binder clips make it easy to swap out work on our display board. My tiny calendar wall. It doesn't fit anywhere else without getting melted by my heater! 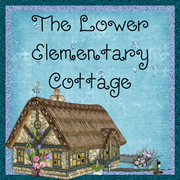 I love your cottage!!! 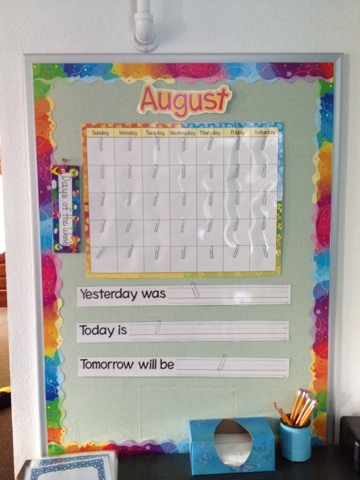 Your students will always have fond memories of it! So, so cute! That has to be the most darling school I've seen!